Chinook is your local Calgary landscaper. 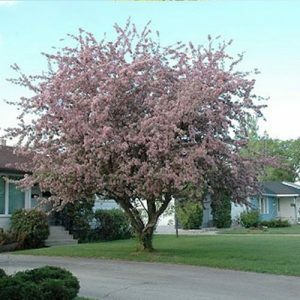 Chinook Landscaping and design is a full-service design and build company with many years of experience. We provide services for all phases of landscape design, construction, and installation. We are dedicated to meeting the growing needs of the Calgary community through efficient and cost-effective methods. Our complete landscape installations include paving stone walkways and patios, stone garden bed retainers, sod, and trees and shrubs. 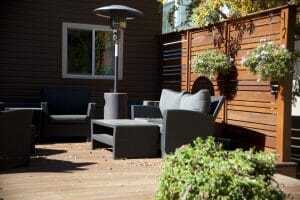 Since 2005, we have been creating beautiful, affordable landscapes for our Calgary customers. Our years of experience and our specialized customer service sets us apart in the industry. 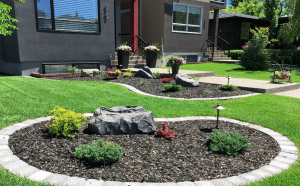 We pride ourselves in providing quality landscaping to our customers in Calgary. Built on Trust- We don't ask for deposits or progress payments! The relationships we build with our clients are built on trust. 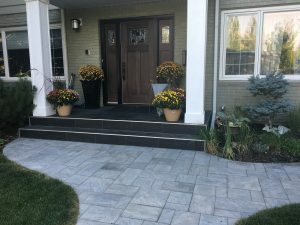 We are one of the few landscape construction companies in Calgary who doesn't request any deposits or progress payments for our landscaping installations. The only payment you make is upon completion of the project. 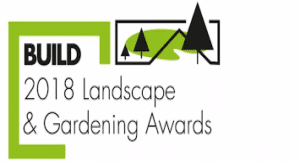 Chinook Landscaping has received many awards because of our dedication to customer service. 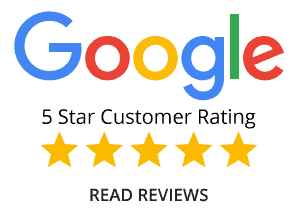 We do whatever we can to make sure our customers are satisfied. Our landscape design services include full, to scale, professional landscape designs.  Our professional landscape designers are the best in the business and will make sure to transform your vision into a beautiful easy to read design. Paving stone patios and walkways are our specialty. We can install traditional pavers or modern paving stones. There are many varieties to choose from. Natural flagstone paths and patios. From rundle stone pathways and patios to Autumn flame stone. We are specialists in the installation of natural stone landscaping. Choose from large caliper basketed trees, potted trees and a variety of shrubs. We can help you decide on hardy shrubs that can survive and flourish in Calgary's climate. Add a touch of class and coziness to your landscaping by having us install an outdoor kitchen for you. 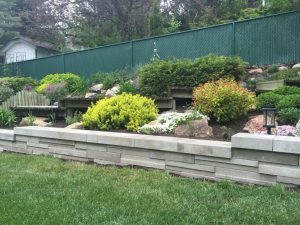 Retaining wall and stone garden bed options include natural or precast stone and they come in a vast array of colors and styles. Define your garden bed borders with mowing pavers made from long-lasting precast material. Mow your lawn easily without the hassle of trimming. Concrete curbing is another great option for defining the borders in your yard. We can stamp your curbing with a variety of custom stamps. Concrete curbing also comes in a variety of colors and textures. Landscaping rarely goes without the need for a fence and we build them strong and sturdy! Cedar, pressure treated, or vinyl, we do it all! Our custom decks can be built with composite, cedar, meranti hardwood or pressure treated. Basalt bubbler water features or custom built pondless waterfalls. Remotely controlled water features add convenience and will impress your friends! We install the finest Kentucky Bluegrass sod for our clients. A thick rootball is the key to healthy sod and we make sure to grade and level your property before installing sod. Chinook Landscaping and Design Inc. was started by David Abbott in 2008. 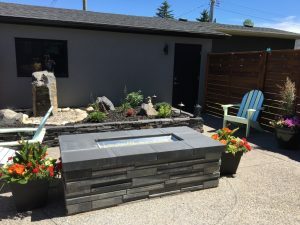 David is born and raised in Calgary and has extensive experience in landscape design and construction. From the beginning our vision has been to provide superior workmanship and service. Our Motto is ” Built On Trust” and that is reflected in the fact that we don’t ask for deposits or progress payments. From 2011-2013 We were recognized by the Better Business Bureau for our commitment to customer service by winning the Better Business Bureaus Ethics award for Southern Alberta. This was for all businesses and was not limited to landscapers only. Chinook Landscaping and Design went on to win the award for three more years. 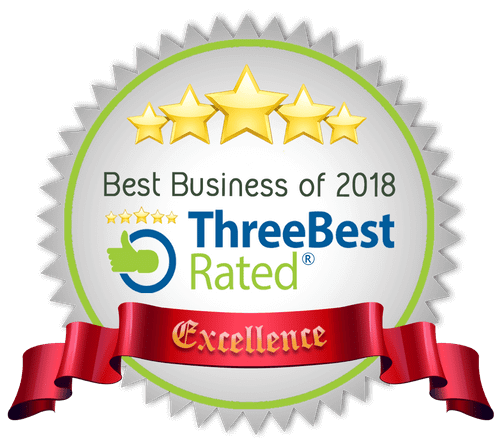 A first for any business! 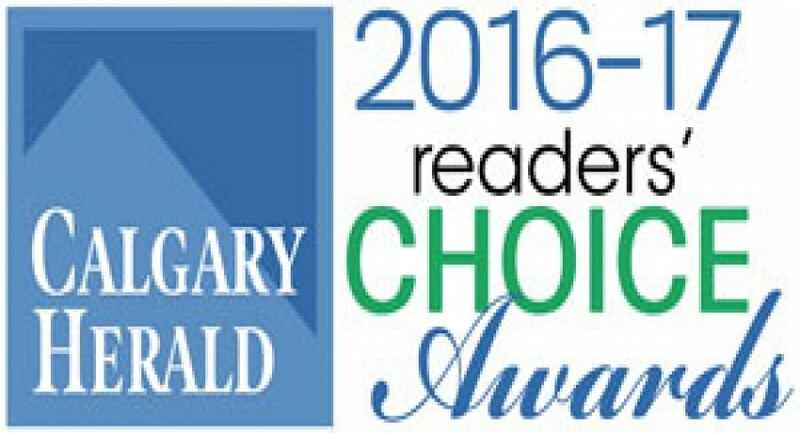 We quickly became the most awarded Landscaping company in Calgary. 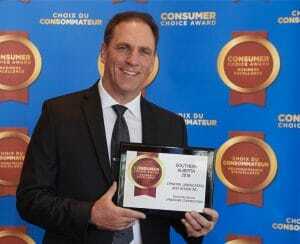 Winning the Better Business Bureaus ethics award from 2010-2013, The Consumers choice award from 2016-18, The Calgary Herald Readers Choice award for 2017, Best of Homestars award for 2017-2018, Build Magazines landscape construction award for 2018, #1 in the top 3 award for 2018. There are so many great looks when it comes to patios and walkways. Choose from paving stones, exposed aggregate, stamped concrete or natural stone. We can help you decide on what material is best for your yard and your budget. Do your garden beds need a new look? Let us help you design a beautiful garden bed for your front or back yard. We can introduce plantings that will give you a ever-changing look through spring, summer and fall. 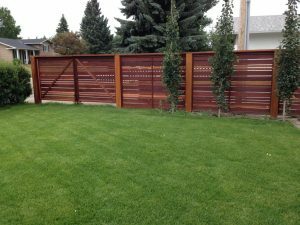 Chinook Landscaping and Design offers many styles of fences to choose from. Vinyl, Cedar, Pressure Treated, Meranti, Kayu and Chain link. For your deck material you can choose from Composite, Cedar or pressure treated. Fences and decks are a very important part of your landscape so let us help you decide on the right option for your landscaping project. 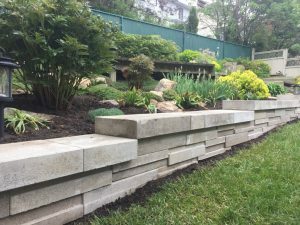 Adding a specialty landscaping feature to your front or back yard can give your property that unique, eye catching look. Choose from many features including linear fire pits, pondless waterfalls, privacy screens, custom benches and more. We have many great features to offer and so many different styles and colours. We are always looking for skilled, hard working landscaping professionals. Our openings include Foreman and landscape labourers. Complete safety and skill training.